This will be my first post of the new academic year. Just so people know I am now majoring in Mechanical Engineering and minoring in Aerospace Engineering. Yesterday I had my one Aerospace course for this semester (ME 255), with Professor Hart, and we started to learn about basic aerodynamics. 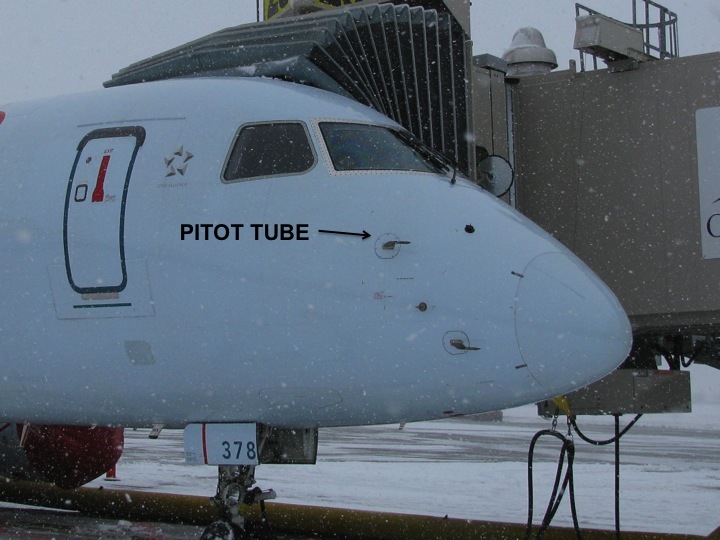 One of the things that we learned is what a pitot tube is. It is a device that is placed on the aircraft, the pointy thing sticking out, that is able to measure pressure and use that to mathematically figure out the speed in which the aircraft is going. I like airplanes a lot and know a decent bit about them, but I never knew what that was. So if you like Aerospace then you will really benefit, and enjoy taking ME255 (Intro to Aerospace Engineering).